Meet all of Virginia’s specific requirements for LEOSA HR-218. EQUIPMENT REQUIRED: Bring all items required for the range portion. 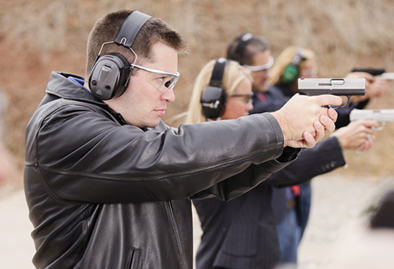 Eye and ear protection, and targets can be purchased separately from Range 82 if needed.